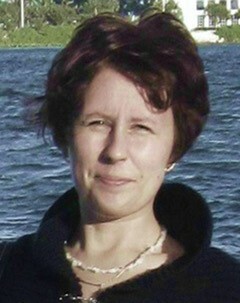 Ekaterina Botchkovar is an associate professor in the School of Criminology and Criminal Justice at Northeastern University. Her areas of specialization include cross-national research, Criminological theory, and survey methodology. Specifically, her research focuses on empirical testing and applying of Criminological theories to various types of deviant and criminal behavior and victimization. At present, she is working on the project investigating Cyber crime and victimization on college campuses in the U.S. She is also involved in the longitudinal study of war and its consequences in Ukraine. Professor Botchkovar’s research has been published in Criminology, Journal of Research in Crime and Delinquency, Justice Quarterly, Journal of Quantitative Criminology, Theoretical Criminology, Social Science Research, and other journals.